1. Introduction: Why did the women's movement emerge in the 19th Century? What were its origins? 2. Women's motives behind challenging their social role. 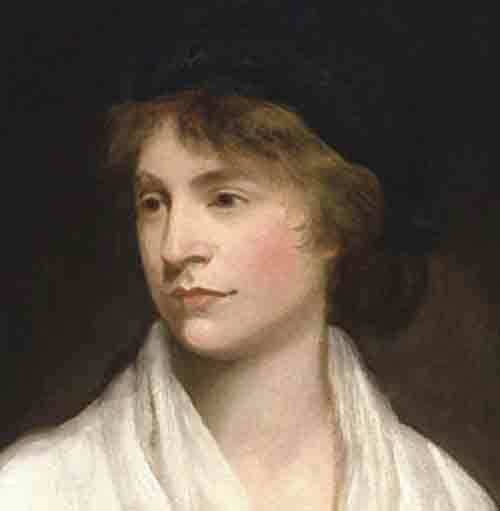 Enlightenment thinkers and Mary Wollstonecraft. 3. Divisions between the public and private spheres questioned. Social Reform Movements. 4. What characterised the mid 19th century women's movement? 5. The spreading of ideas, petitioning parliament, lobbying, public speaking and publishing. 7. Significant figures in the 19th century women's movement: Millicent Fawcett and Josephine Butler.